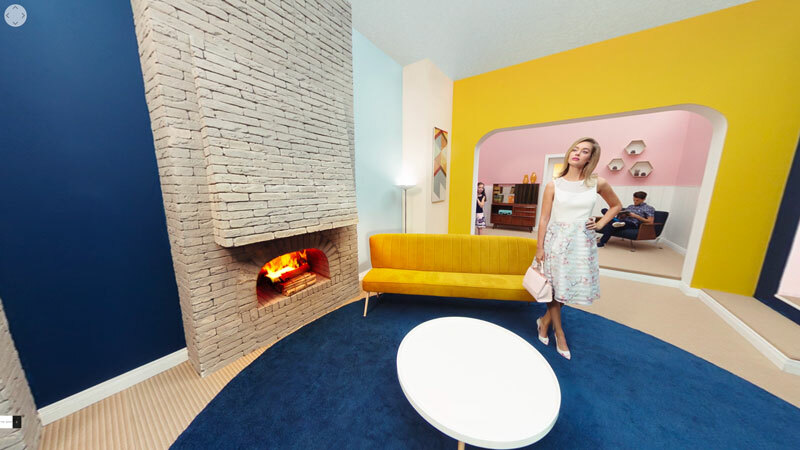 Adobe has acquired all SkyBox technology from 360° video, 3D and VR software developer Mettle. 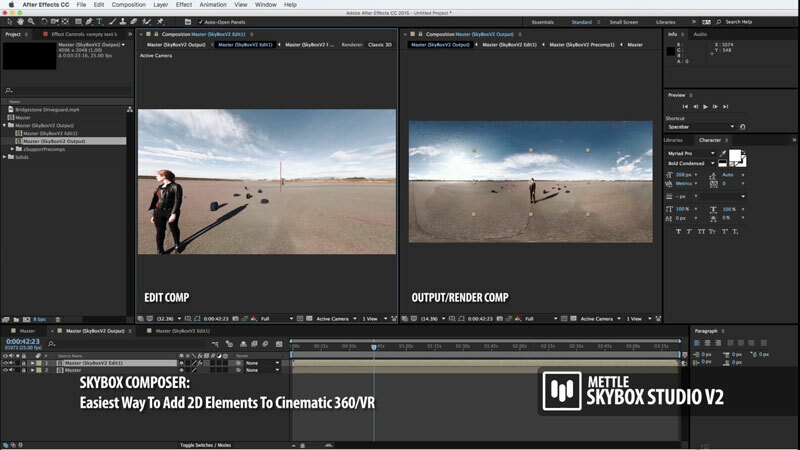 Introduced in April 2015, SkyBox was the first plugin to leverage Mettle’s proprietary 3DNAE Technology, and its success quickly led to the additional development of 360/VR plugins for Premiere Pro and After Effects. 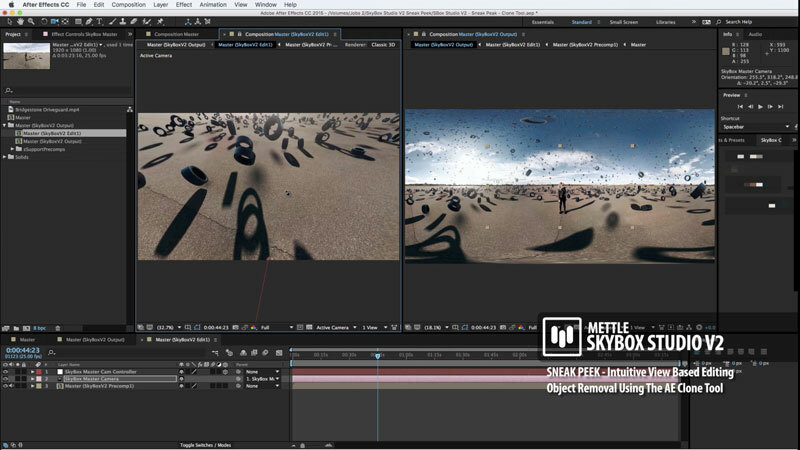 Mettle’s Skybox Studio for example, was a set of plug-ins and scripts for After Effects to generate 360° content from AE comps, and could output to 360° video/VR to YouTube. Mettle’s plugins have been widely adopted by leading companies worldwide, such as The New York Times, CNN, HBO, Google, YouTube, Discovery VR, DreamWorks TV, National Geographic, Washington Post, Apple, and Facebook, as well as independent filmmakers and YouTubers. Adobe said it will integrate SkyBox plugin functionality natively into future releases of Premiere Pro and After Effects. 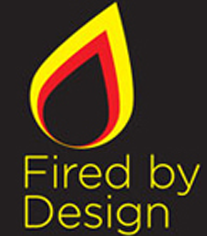 Mettle co-founder Chris Bobotis will join Adobe, bringing more than 25 years of production experience to his new role. A message on the Mettle site reveals that complete 360/VR production workflows will be available to all Adobe customers who hold subscriptions for After Effects, Premiere Pro or the full Creative Cloud, by the end of the year. 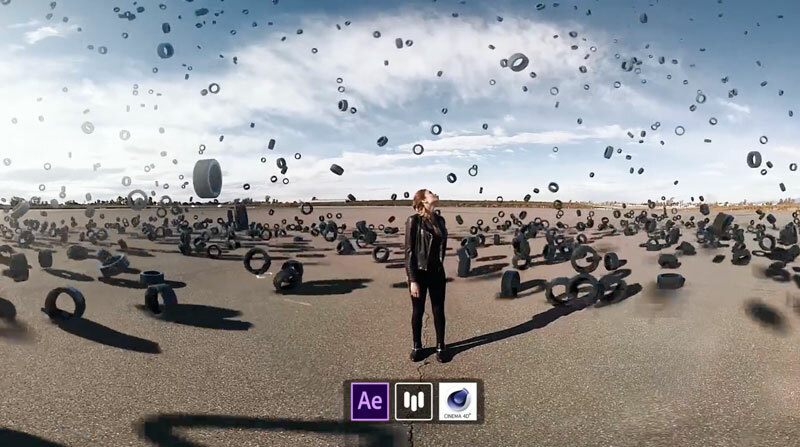 Writing on the Adobe Blog, Meagan Keane senior product marketing manager for Adobe Premiere Pro and Adobe Prelude said the polished VR productions with smooth transitions will be easily attainable through integrated workflows in Premiere Pro and After Effects. However, current Adobe Creative Cloud paid subscribers can get access to the plug-ins now by sending an email to dvaplugin@adobe.com. Include your Adobe ID and first and last name as it appears on your account.